Hill’s Pet Nutrition has expanded its recall in Canada after tests found more canned dog food products containing elevated levels of vitamin D.
According to the company, the issue refers to the same vitamin premix that led to the Jan. 31 voluntary recall. 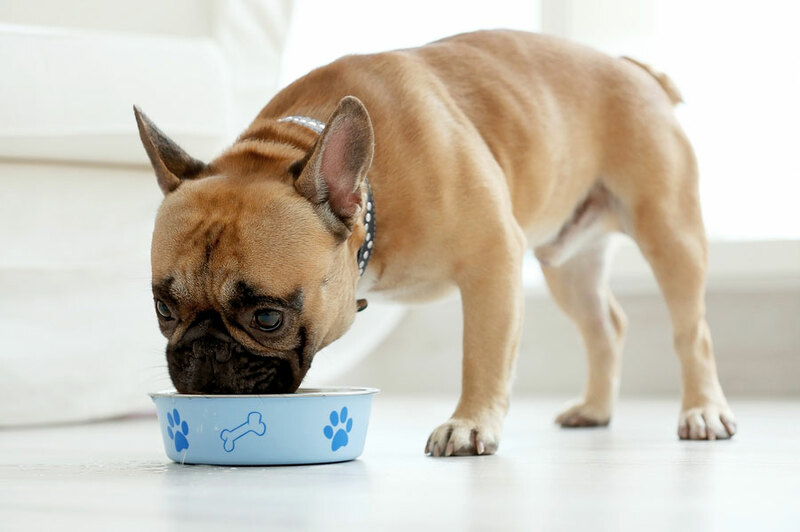 Last week, Hill’s issued an expanded recall in the United States for 85 total lots of 33 varieties (SKUs) of its canned dog foods after receiving complaints dogs eating the food were experiencing vitamin D toxicity. Currently, the recall is only for canned dog food and does not affect canned cat food, dry food (kibble), or treats. Hill’s says the products in both recalls were made with the same vitamin premix. According to the U.S. Food and Drug Administration (FDA), the recall was expanded after it requested that Hill’s test samples of food it had produced that were not part of the original recall. Hill’s conducted that testing and issued the expanded recall of 19 additional products of canned dog food. Vitamin D is essential for dogs; however, it can cause vomiting, loss of appetite, increased thirst, increased urination, excessive drooling, and weight loss when ingested in high levels. At toxic levels, it can cause serious health problems such as kidney failure or death. In January, Hill’s voluntarily recalled 25 products after a report of vitamin D toxicity in a dog that ate a can of its dog food. Last month, San Francisco-based law firm Schubert Jonckheer & Kolbe filed a class-action lawsuit against Hill’s for wrongfully advertising its dog food contains precisely balanced nutrition and meets quality control standards after a recall of some of its canned dog food was issued. Pet owners requiring further information are asked to contact Hill’s at (800) 445-5777. To see the list of recalled products and lot numbers, click here.